GLO is the digital cryptocurrency being launched by Globe Standard. Globe Standard will support the early demand for GLO thru its innovative renewable energy programs bringing solar energy to the global community. The ICO funds will be used in Solar energy projects. Since the global demand has raised for photovoltaics and they are being adapted at a higher rate, GlobeStandard will invest all its funds collected in solar energy projects. The projected estimate of energy supply through photovoltaics only in Europe will reach 10% to 15% by 2030. Investment and growth in the cryptocurrency sector and in renewable energy makes for a winning combination, in our estimation. Globe Standard’s management team, based in the United States, has over ten years of renewable energy finance experience. We have financed several megawatts of solar energy installations, bringing clean renewable energy to consumers at rates cheaper than fossil fuel. This has been all while benefiting the environment by reducing greenhouse gases. 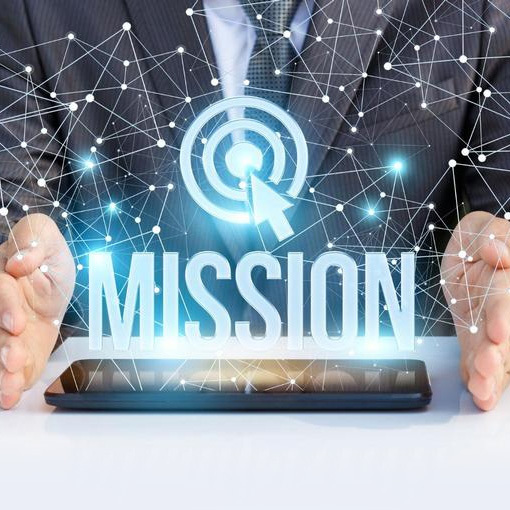 We are driven by an experienced management team focused on accurate execution, as well as a highly innovative technical team with unsurpassed expertise in the photovoltaic industry. Electricity as a utility is a necessity, and since most people on the planet are faced with an electric bill to pay, the sky's the limit for consumption of renewable energy. Our mission is to create a micro utility grid that brings Solar power to electric consumers worldwide. There is a very high demand for renewable energy financing in residential, commercial and utility scale projects. This market is rapidly growing and is at a global scale. Solar energy now accounts for 1.4% of the world’s energy source and experts project that it will account for more than 50% of the World’s energy supply by 2050. New installations of 75 GW were placed in service in 2016 at a value of $135 Billion. This was an increase of 29.6% from the previous year. We are in the middle of a global renewable energy revolution. Investments in renewables have continued to increase each year, led largely by developing countries, and since 2004, the world has invested $2.9 trillion in green energy sources. According to a recent survey conducted by Blockchain Capital, 30% of those in the 18-to-34-age range would rather invest $1,000 in Bitcoin than $1,000 in government bonds or stocks. The same study also indicates that 42% of millennials have heard about Bitcoin, compared with 15% awareness among those aged 65 and up. The world is moving toward a sustainable model of energy both for it's viability and out of necessity and GLO is here to assist with this powerful and important shift. The value of GLO is represented by the deliverable energy it is backed by, which can be more stable than debt assets which may be devalued due to inflation. Energy Solutions Integrated With Innovative and Enhanced Technology. Advanced equipments and softwares that can produce highest amount of energy with lowest price and input. GLO coin is secured with blockchain and maintains anonymity with an open-source distributed database. Trade GLO at any exchange just like any other cryptocurrency and get the maximum output, at such time when these exchanges become available for trading. Globe Standard pays utility bills with GLO coins within a secure environment and get entitled for discounts. Number of Coins to be placed in Circulation Wallets : 60,800,000. Number of Coins to be setup for Mining: 15,200,000.. Number of Coins to be placed in Uncirculated Wallets: 7,524,000,000. Ideas and concepts manifested and documented: white paper, technical paper, mock-ups and process designs are created and finalized. Coins are created, platform is completed and ready for launch. First alpha release of GLO platform goes live, adding the investor view and app for both iOS and Android devices. The full platform goes live. Launch of the public platform features - API tools, app and useful resources. Exchange resources will be launched in a production ready state. 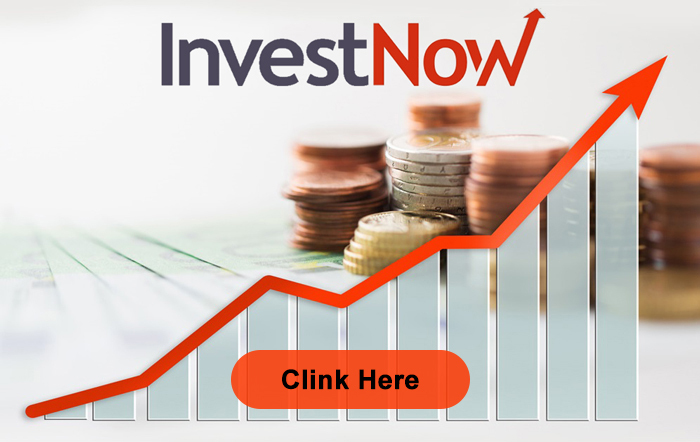 Each investor will be given as a perk one coin for every dollar invested in company stock. Distributing energy on leases to users on a trial basis without binding with them with a life-long agreement. Empowering the users with agreements that bestows them the right to purchase energy on preemptive basis. Ahmad M. Yakub is an experienced Chief Executive Officer with a demonstrated history of working in the renewables and environment industry. He is skilled in Technology, Renewable Energy, Strategic Planning, Business Development and Entrepreneurship. He holds a Bachelor's Degree in Information Technology. Ahmad has been the CEO of Broadstreet, Solar Energy Company since 2009 till now. Ahmad is also working full time for Globe Standard Inc as their CEO from inception in Jan 2018 till today. 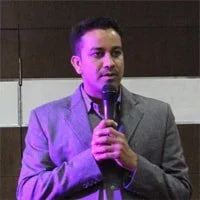 Vipin Kumar is an experience Business Analyst and System Designer with multiple projects empowering the digital world with new ideas and innovations. His experience and expertise makes him a leader with a crystal-clear vision. Vipin holds a Bachelors Degree in Computer Science Engineering, (2006-2010). Vipin Kumar is the Project Manager and System Designer for Globe Standard. 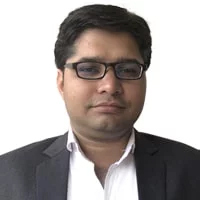 Ajay Hada is a professional Software developer with years of experience in design & development in PHP, MySQL based web applications and Blockchain technology development. Adroit in defining testability requirements and conducting rigorous test to effectuate improvement in products planning & building. Ajay acquires his Bachelor of Arts Degree in Computer Application in 2004 and a master of Science Degree in 2007. 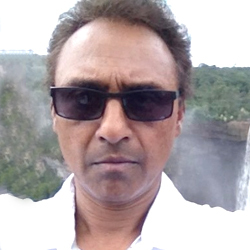 Ajay Hada is the lead software developer for Globe Standard. Imran Qureshi is an IT Professional with over 9 years of experience in the industry. 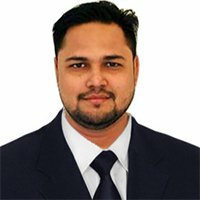 Over the years, he has gained valuable expertise in Digital marketing including Search Engine Optimization, Social Media Optimization, ICO Marketing, Pay Per Click, Project Management and Planning, Email Marketing, B2B Competitive Analysis and Reputation management. Imran holds a Bachelors Degree in Commerce, a Master Degree and a Diploma in Computer Application. Imran Qureshi is Globe Standard's Marketing Expert.